Children are a blessing. 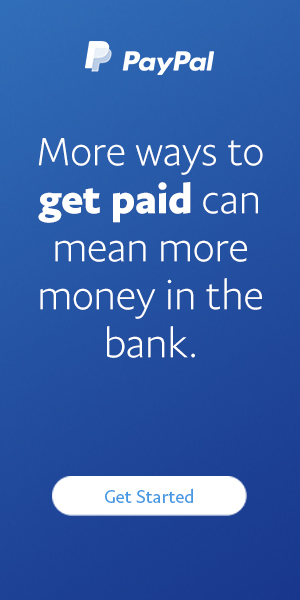 They are also a catalyst for major changes in your budget and financial plan. Learn how to assure they’re a catalyst for good!